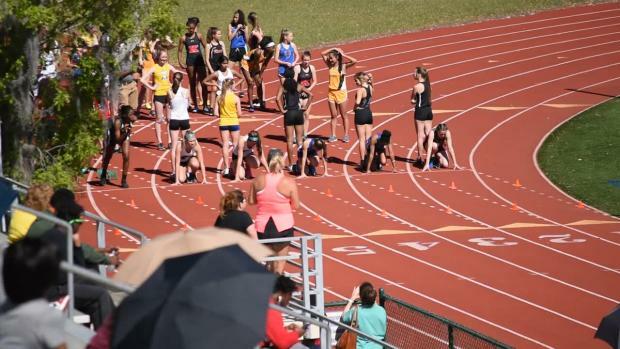 Scroll through the slideshow to check them and the rest of the albums from this week and throughout the year! 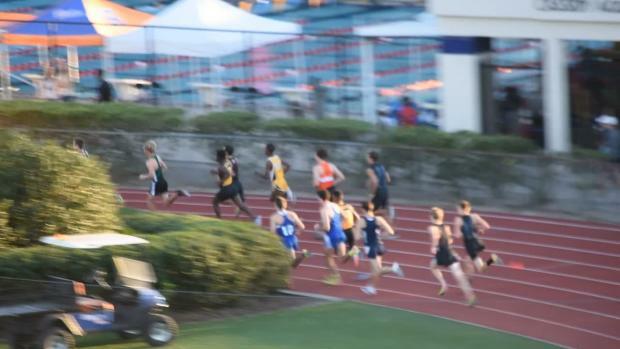 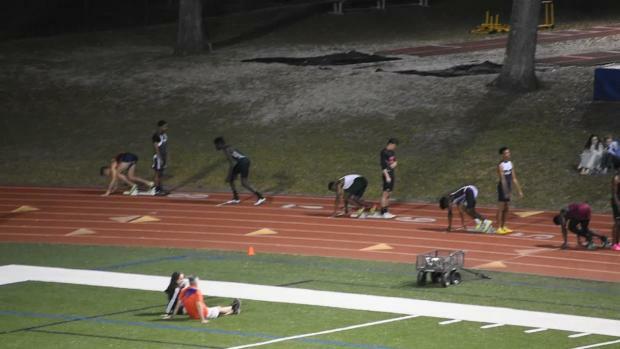 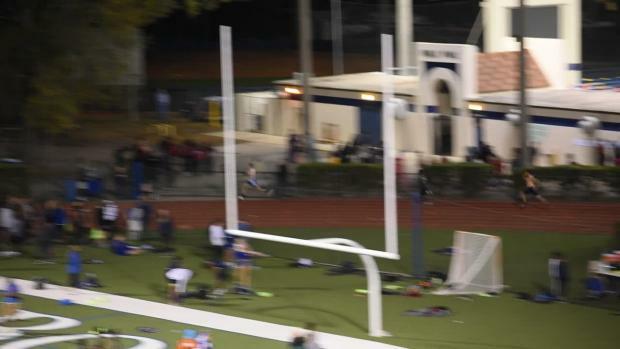 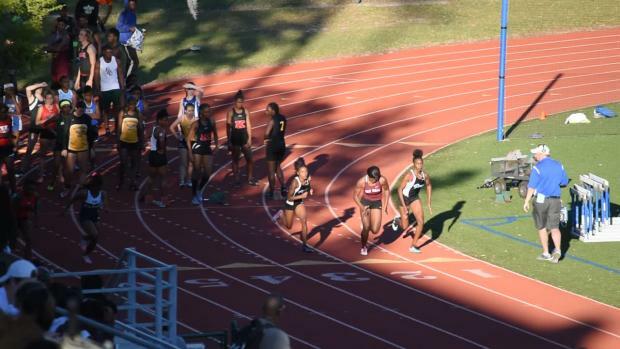 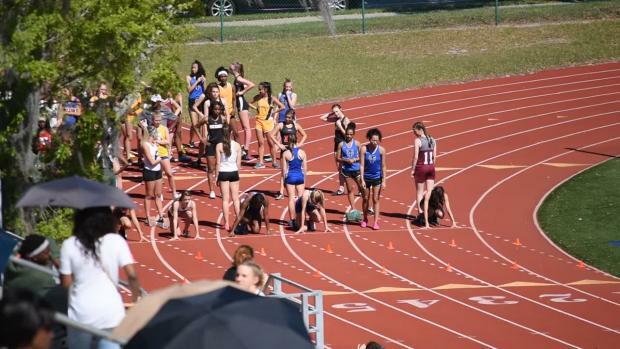 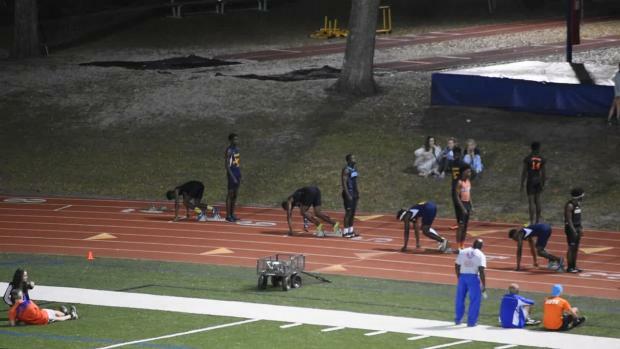 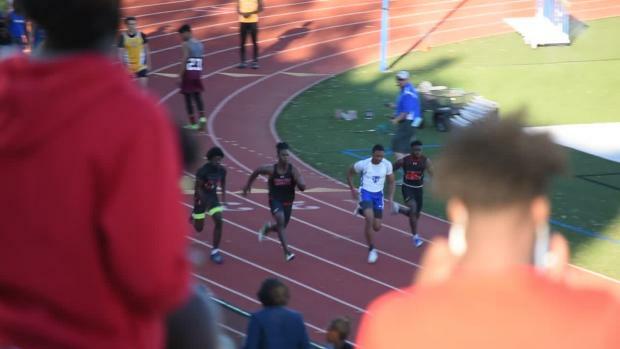 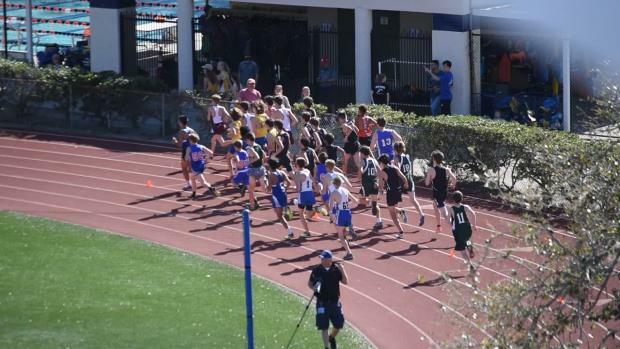 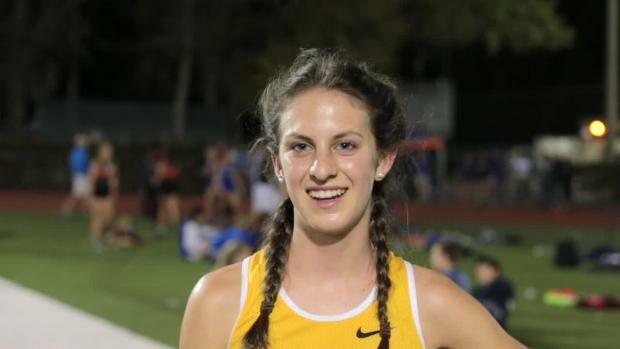 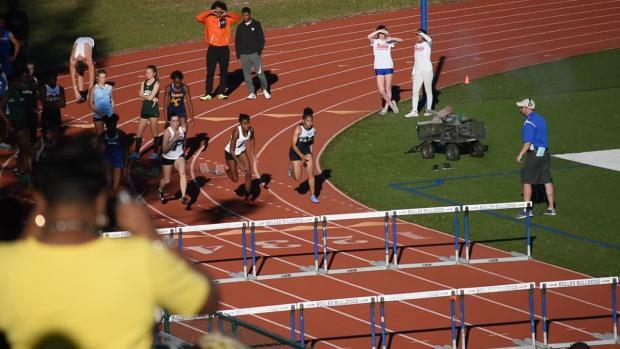 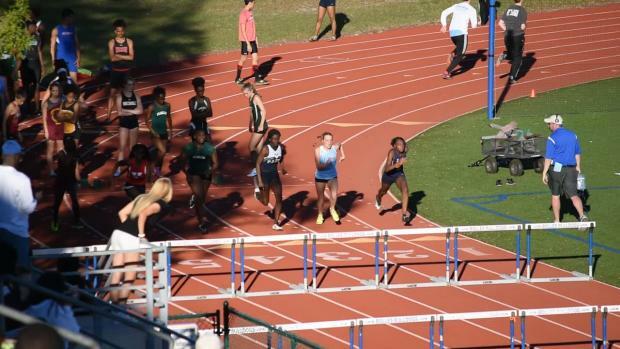 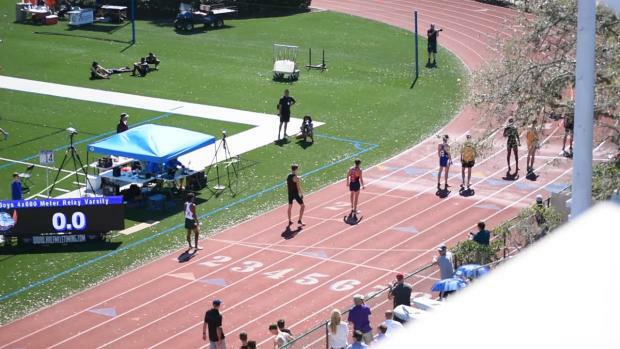 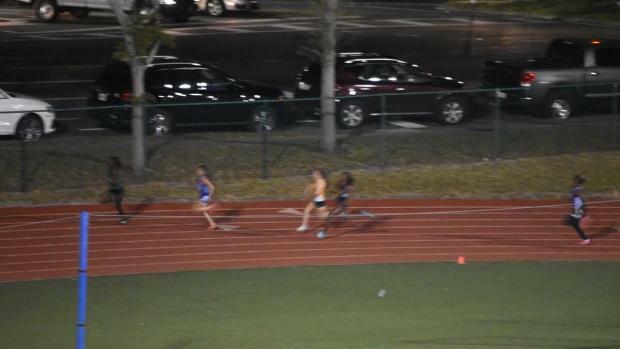 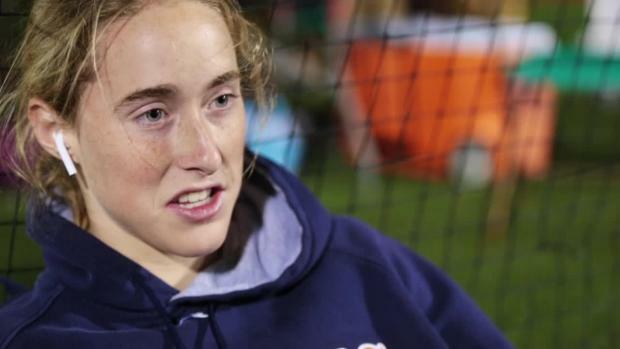 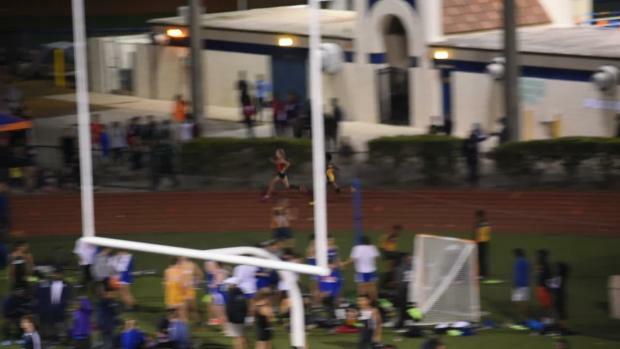 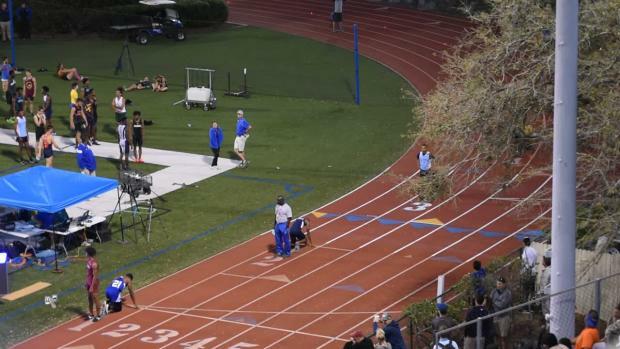 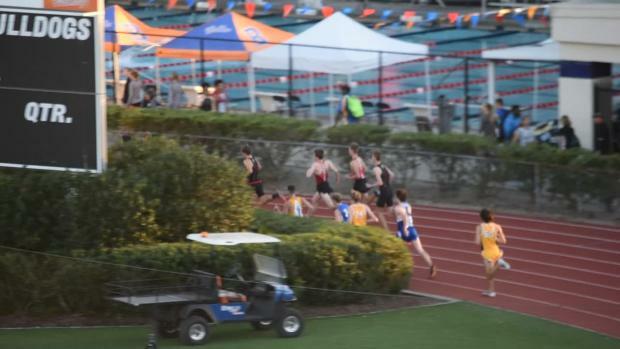 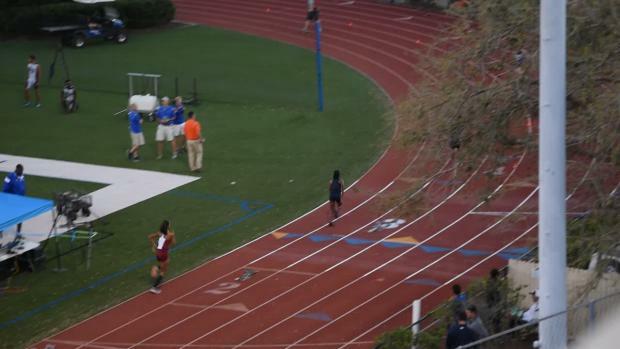 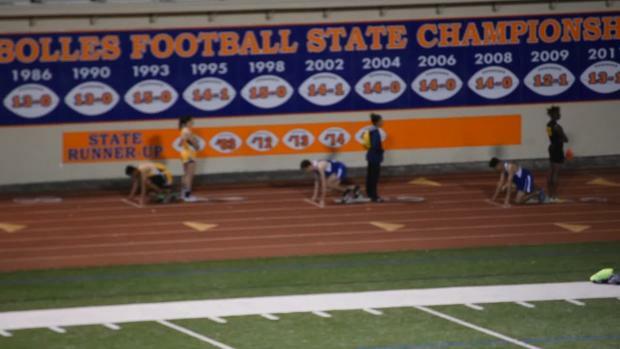 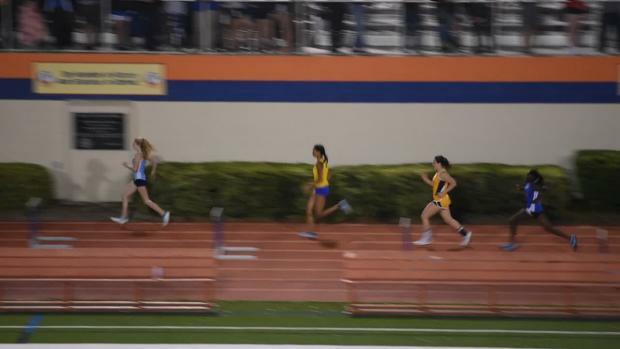 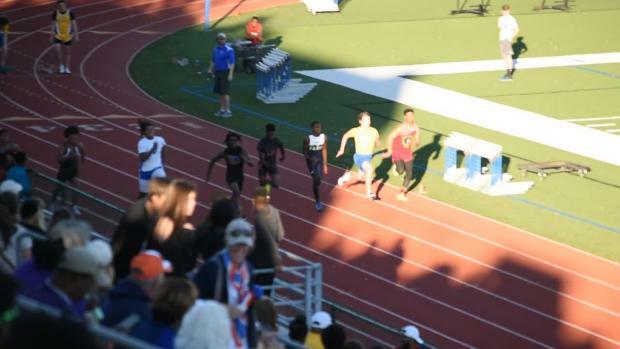 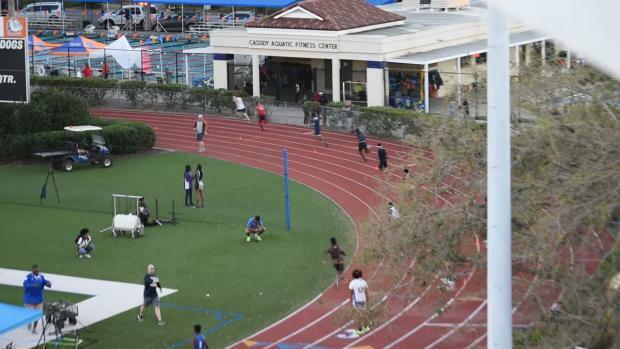 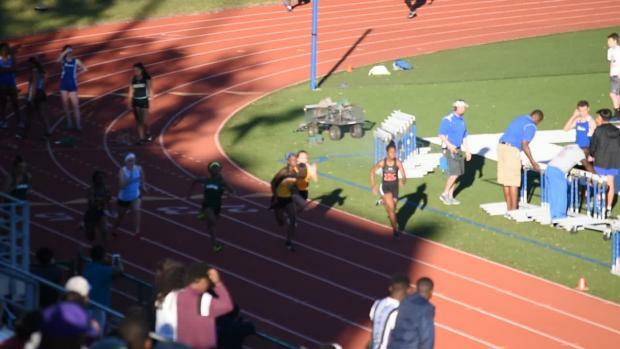 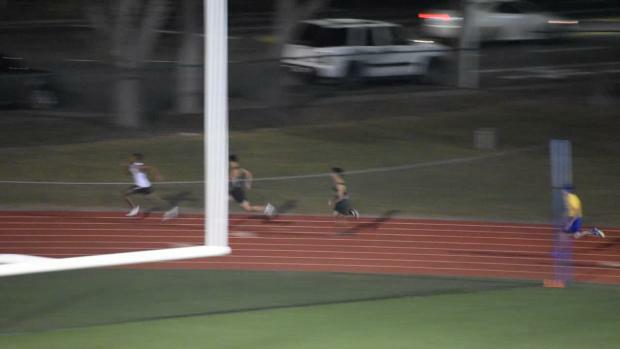 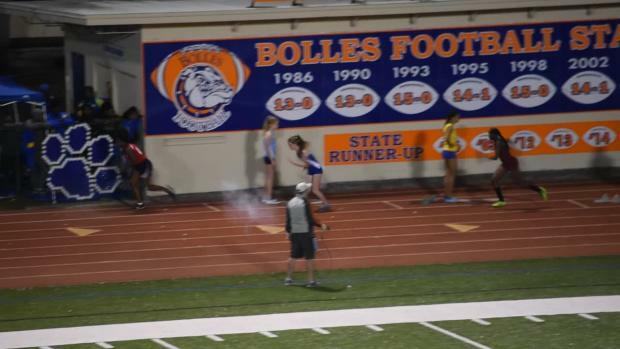 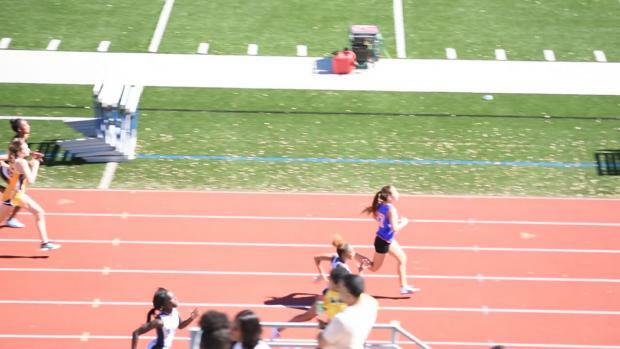 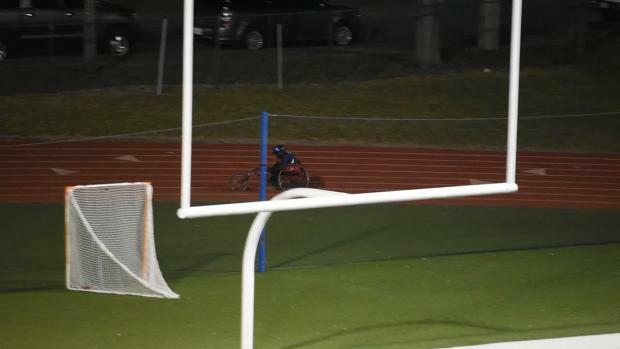 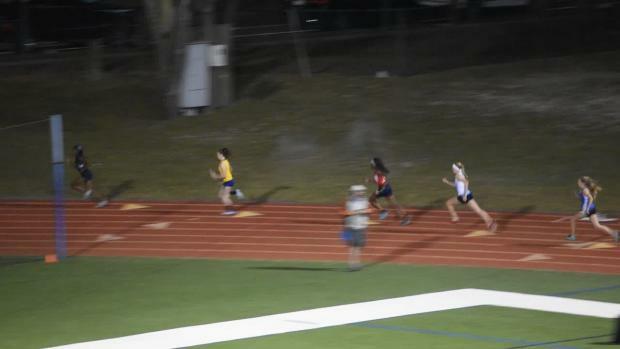 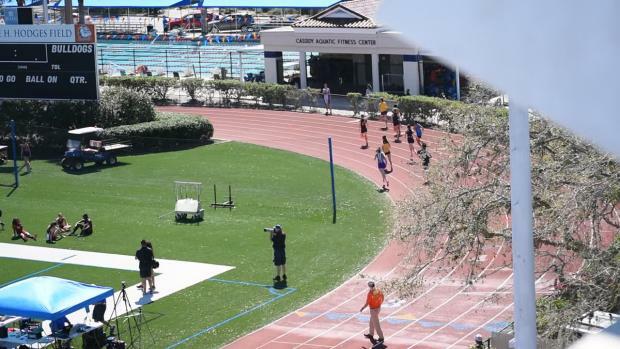 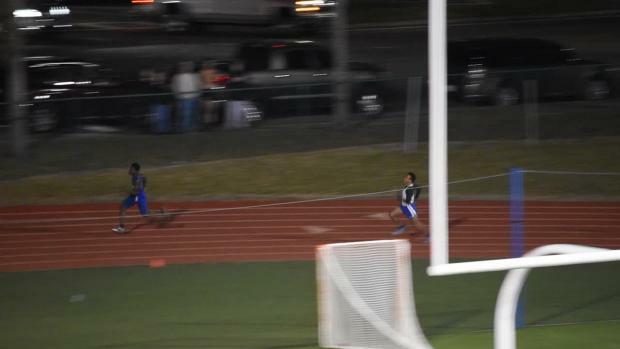 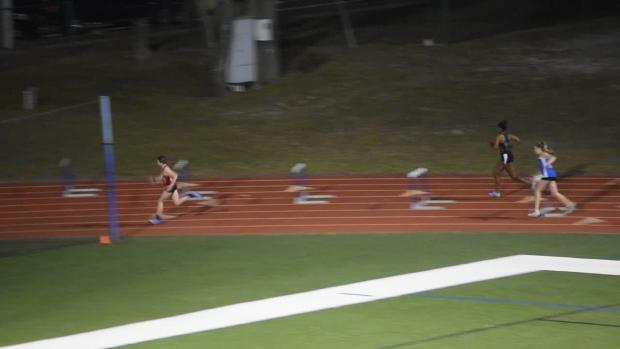 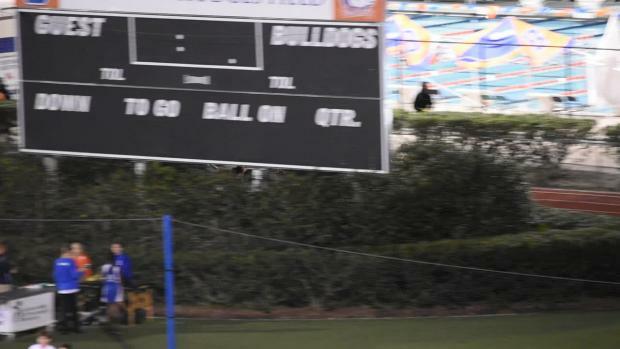 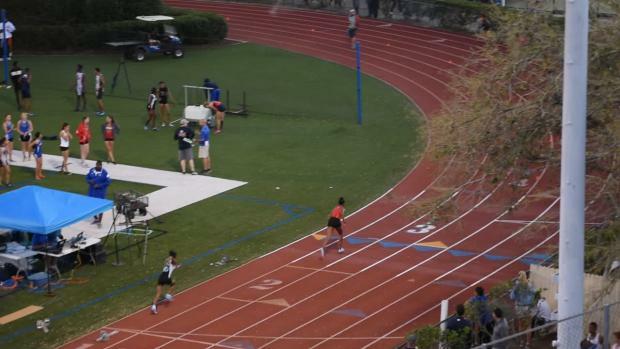 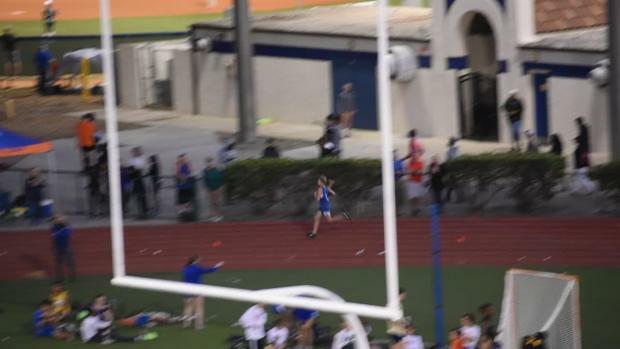 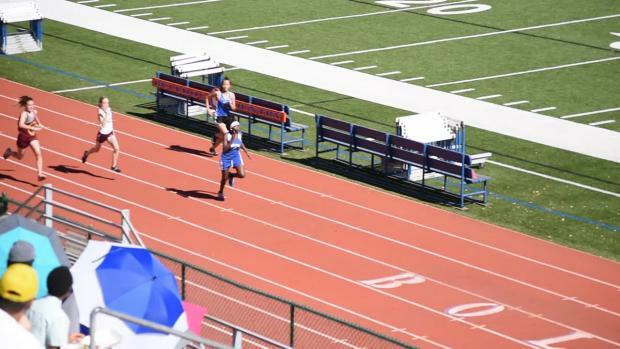 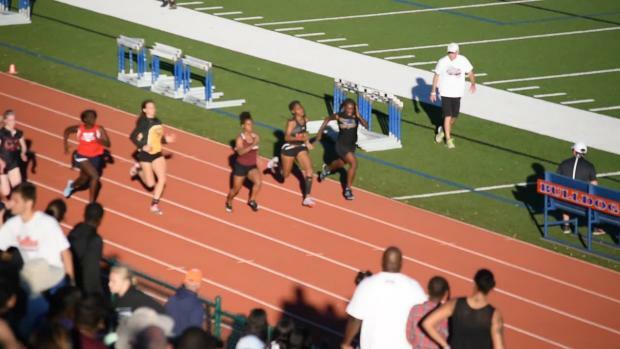 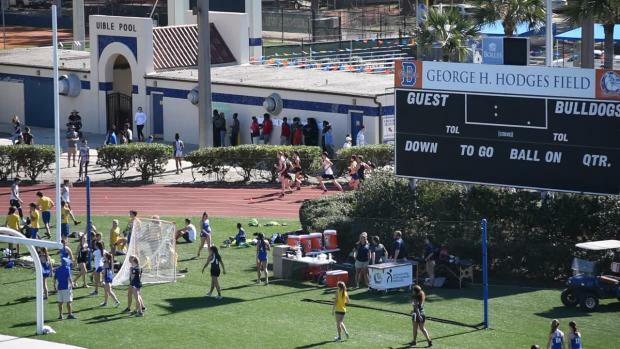 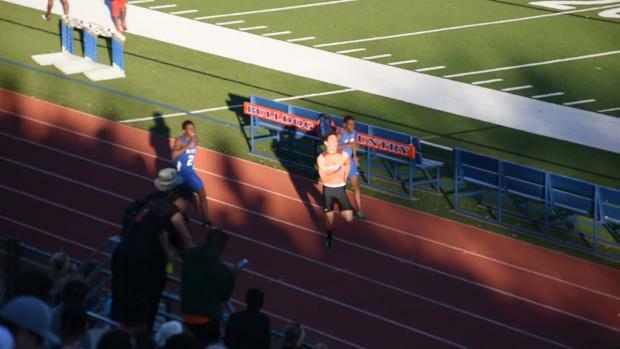 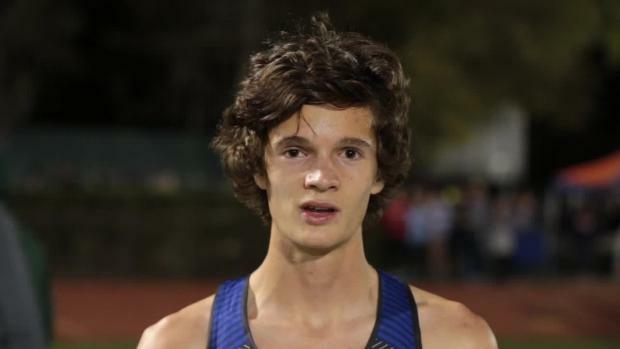 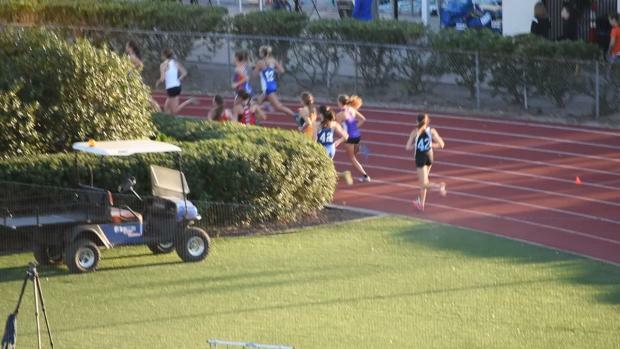 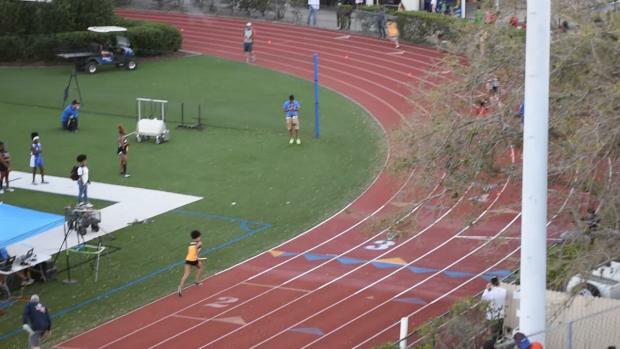 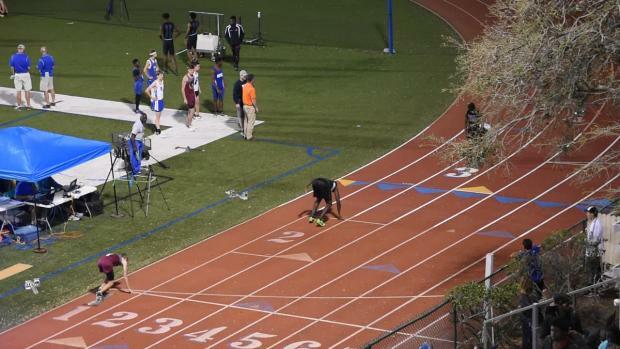 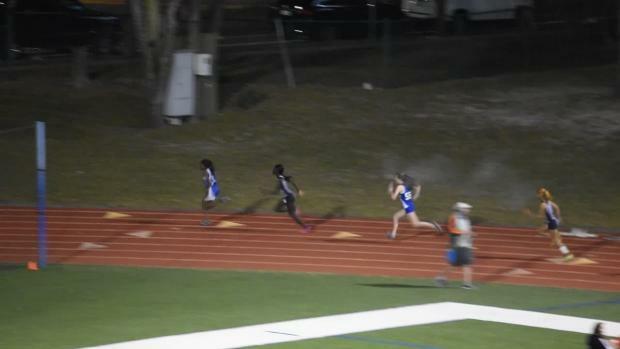 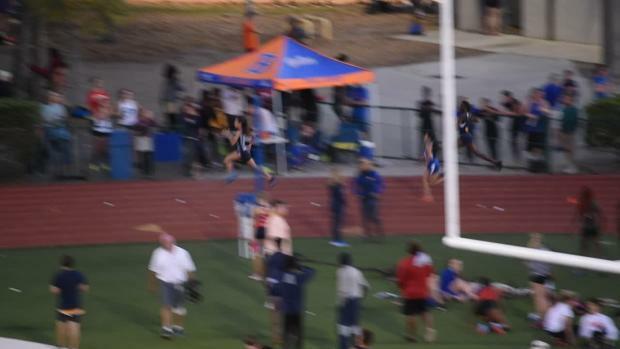 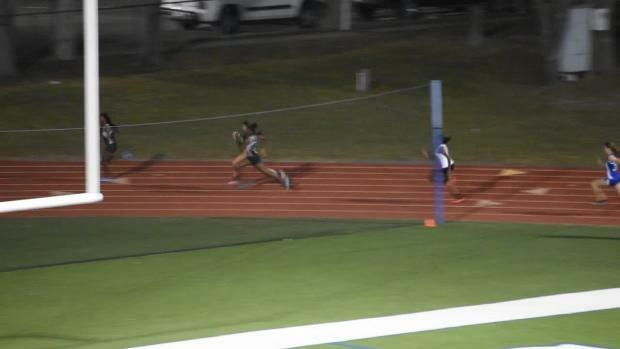 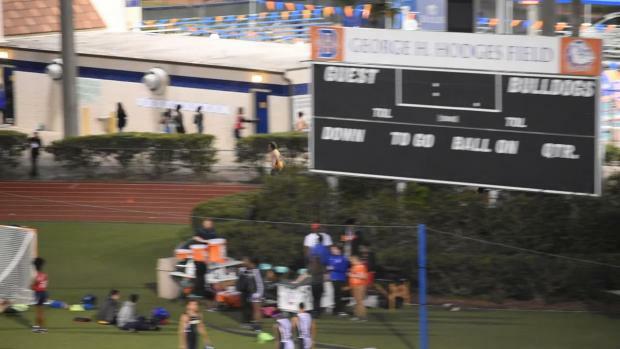 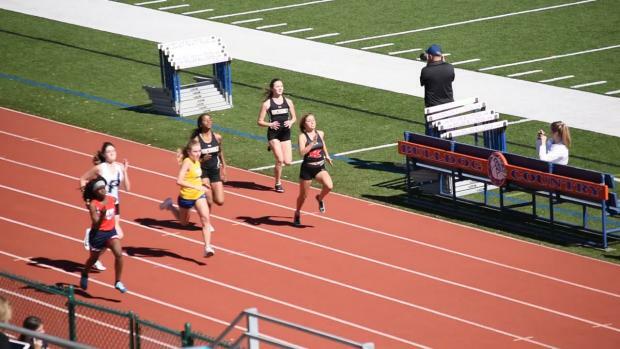 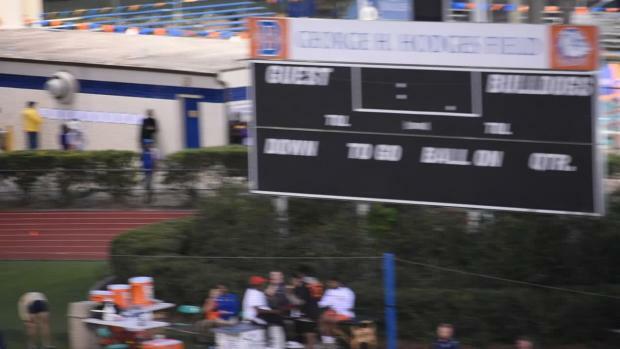 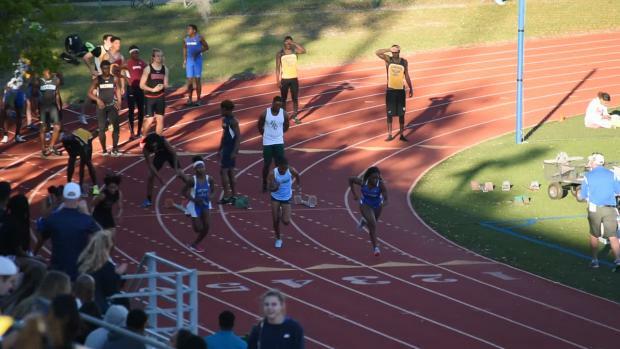 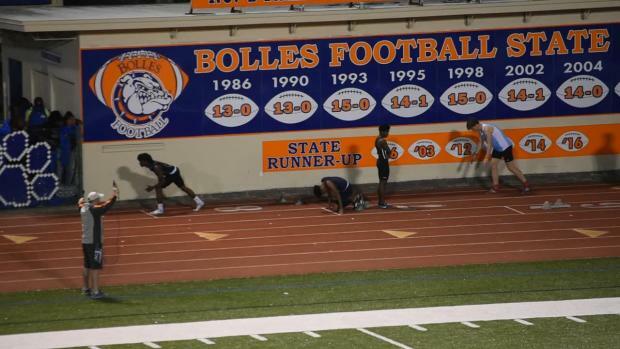 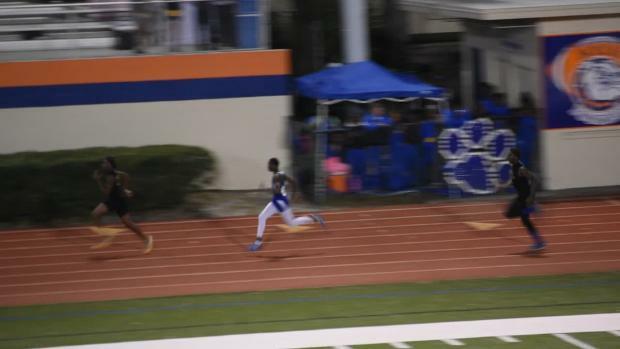 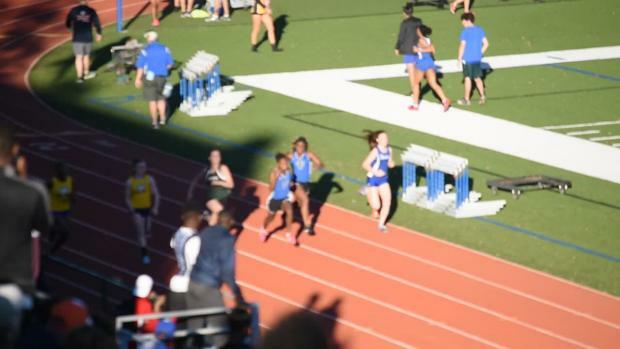 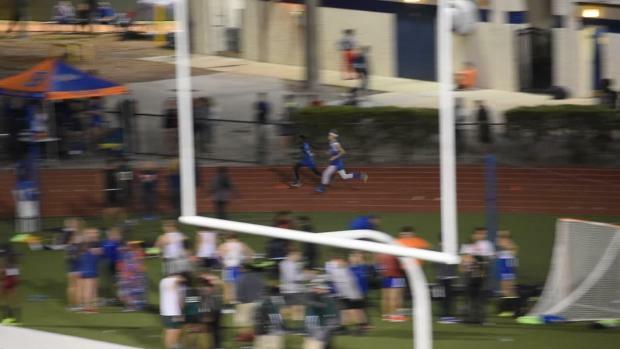 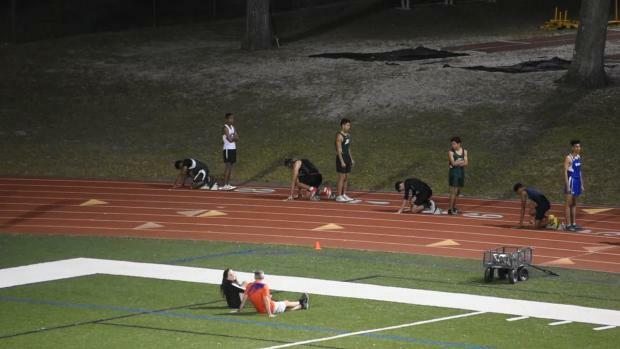 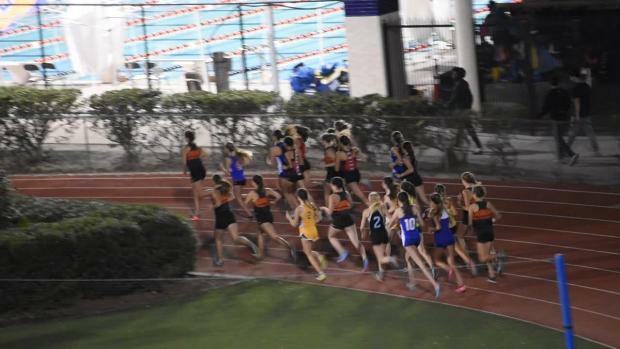 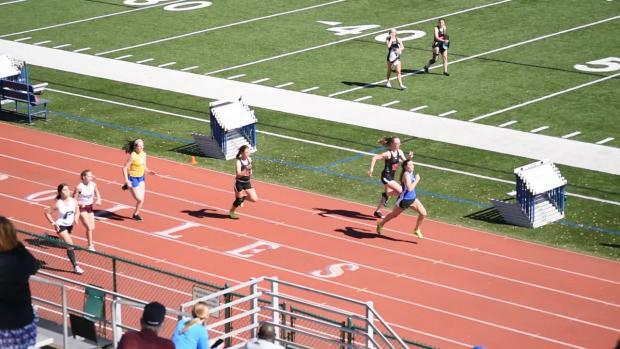 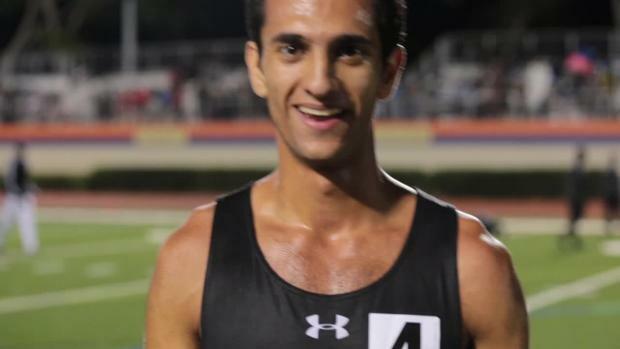 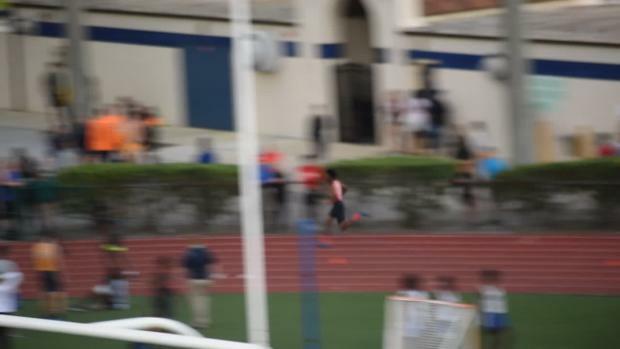 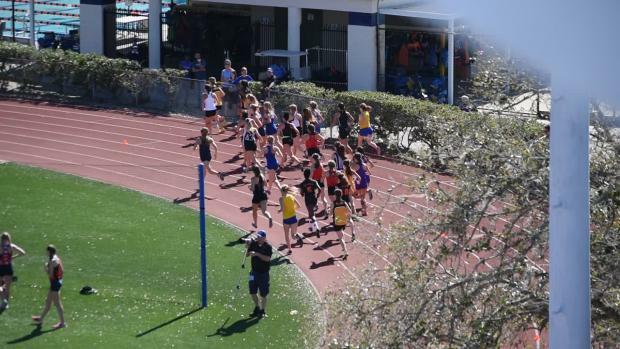 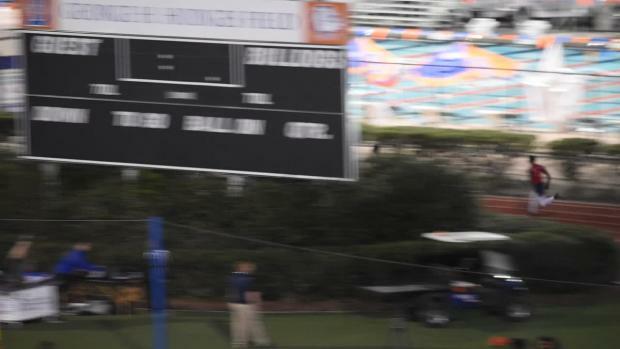 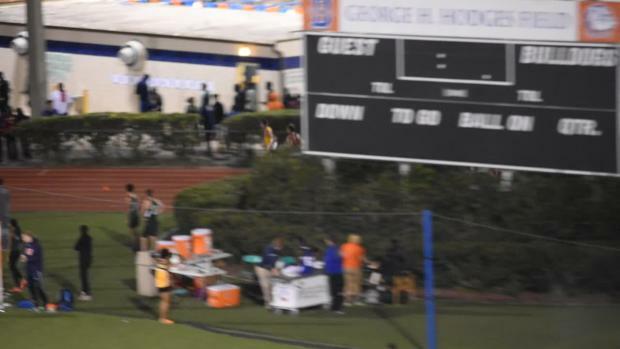 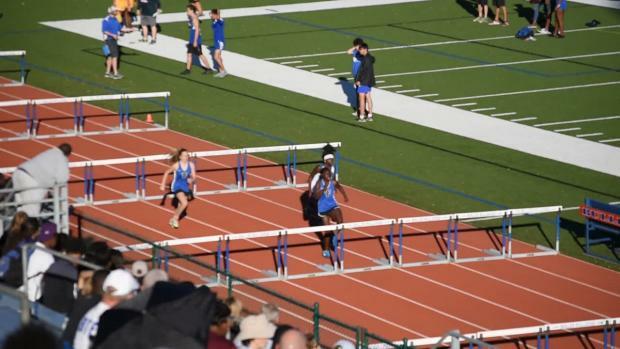 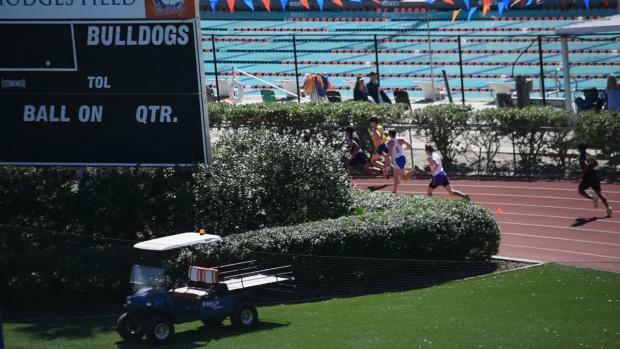 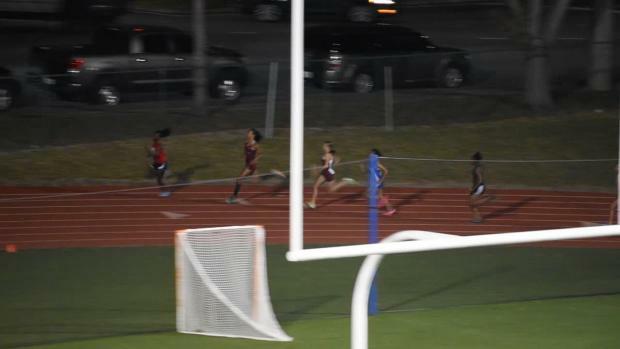 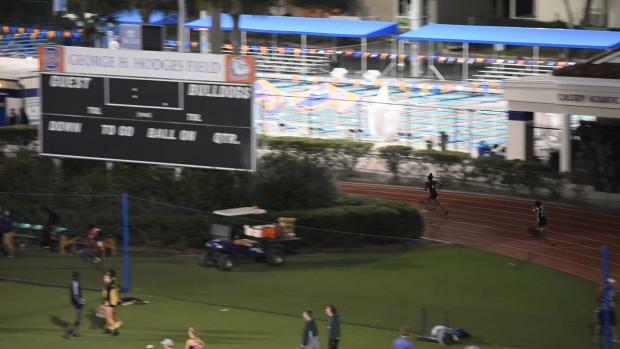 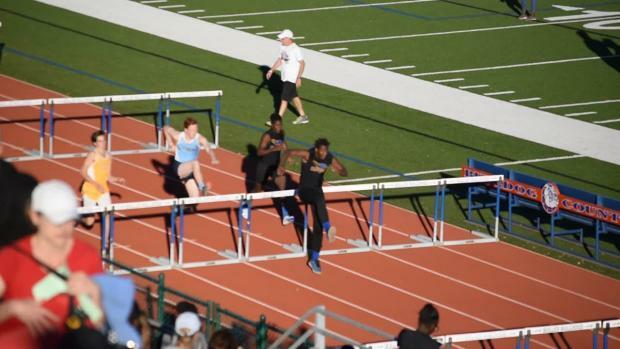 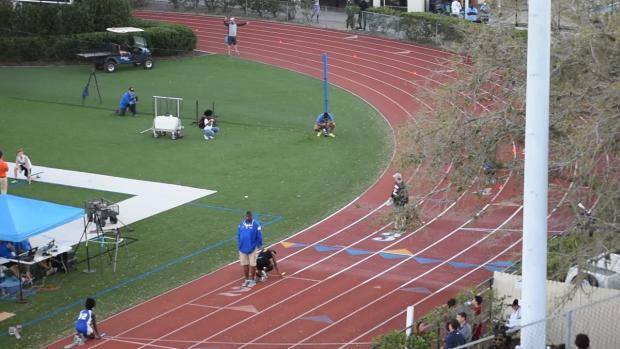 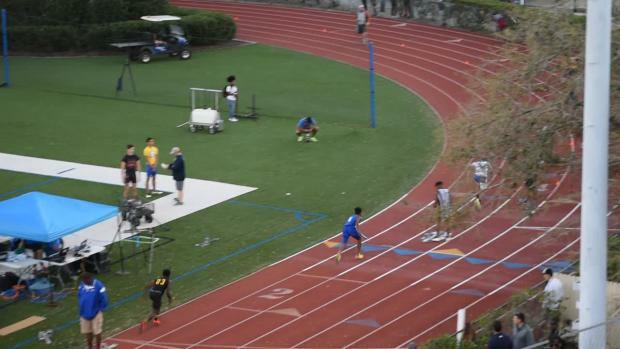 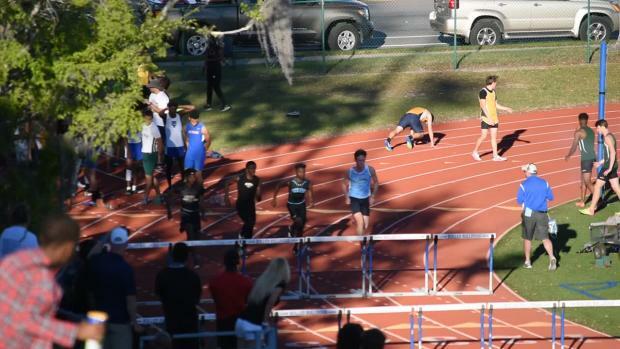 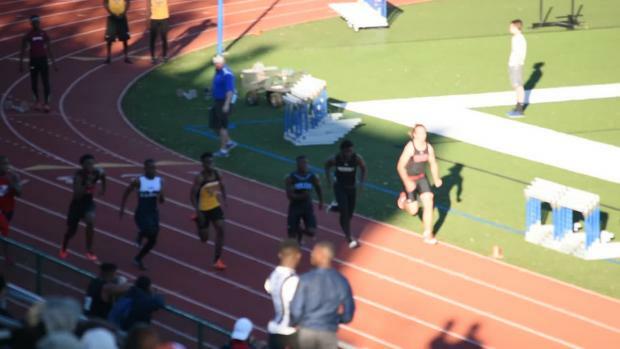 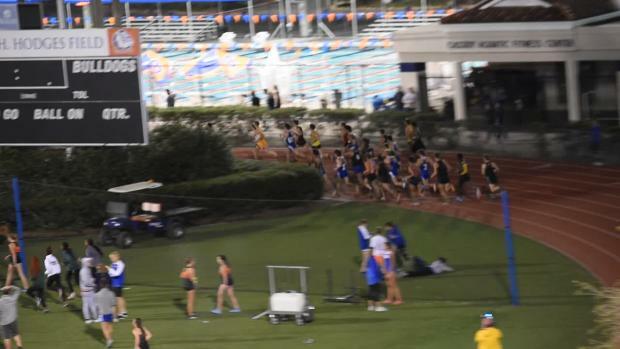 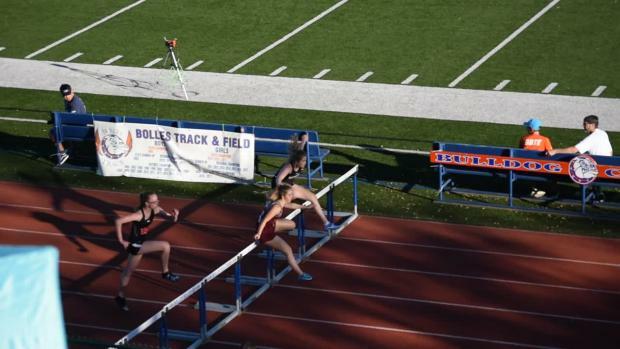 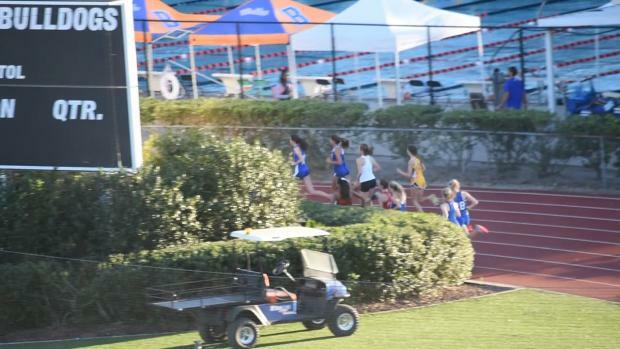 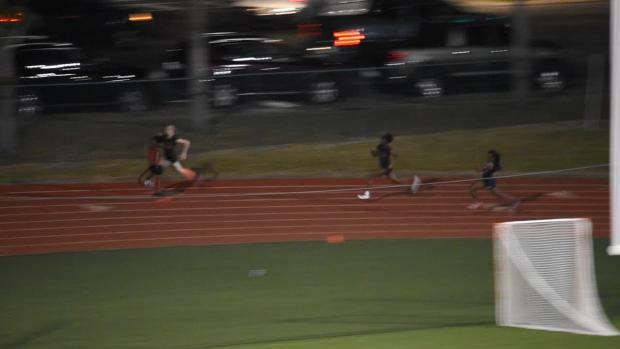 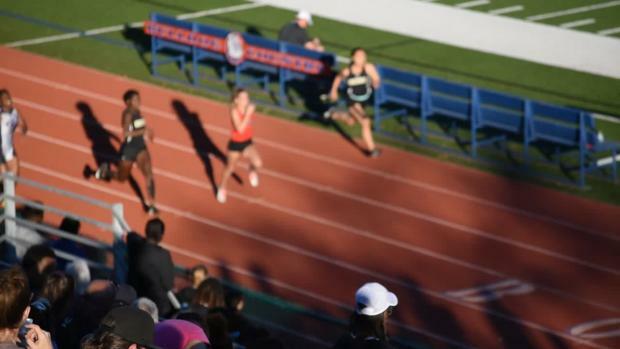 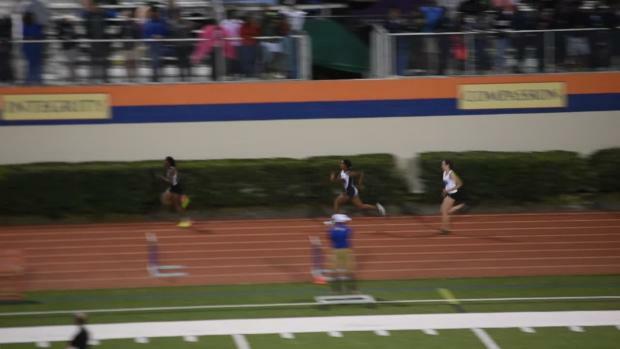 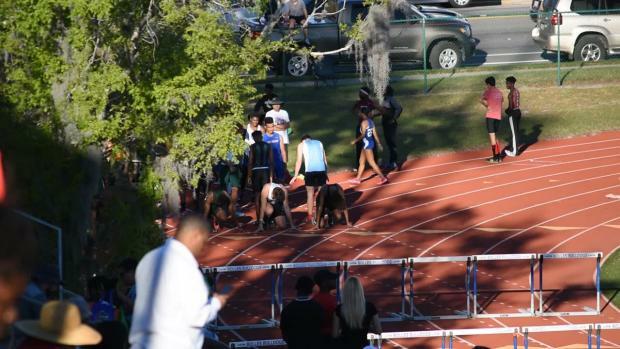 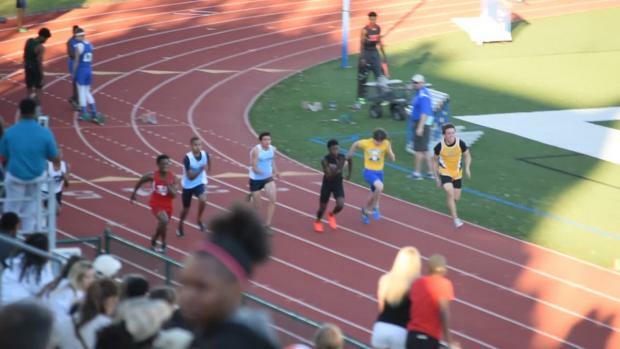 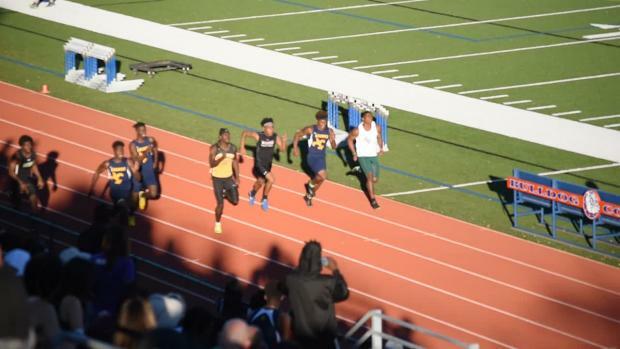 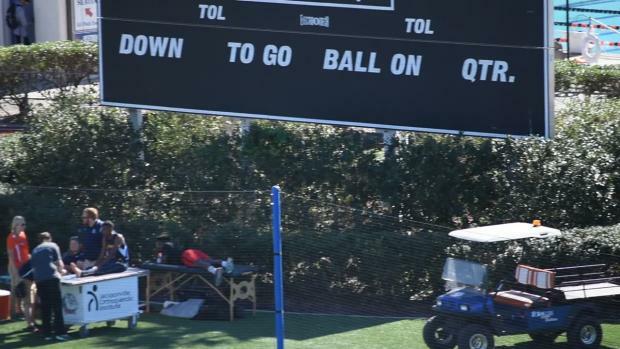 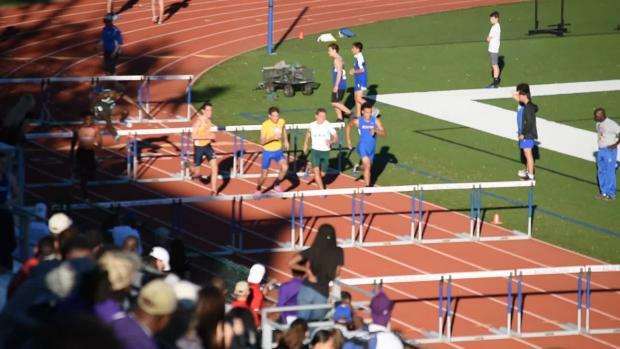 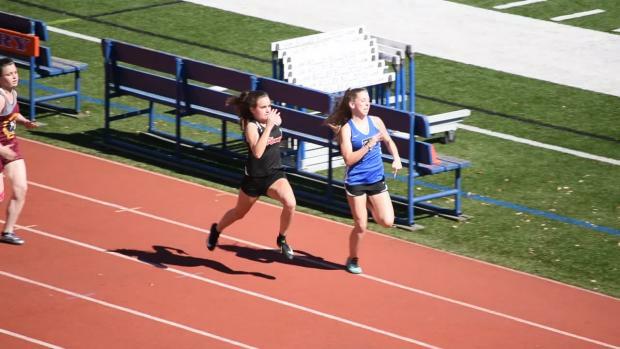 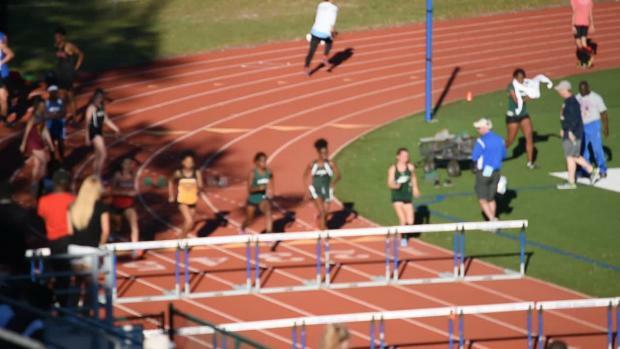 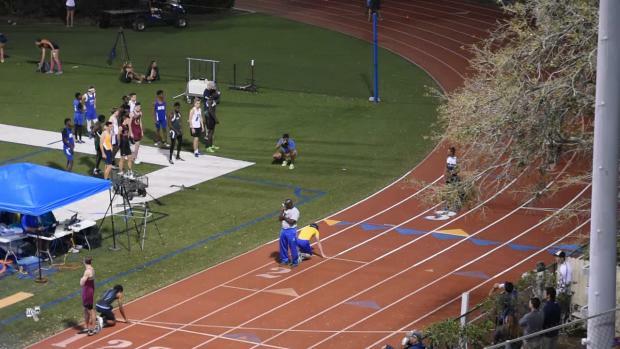 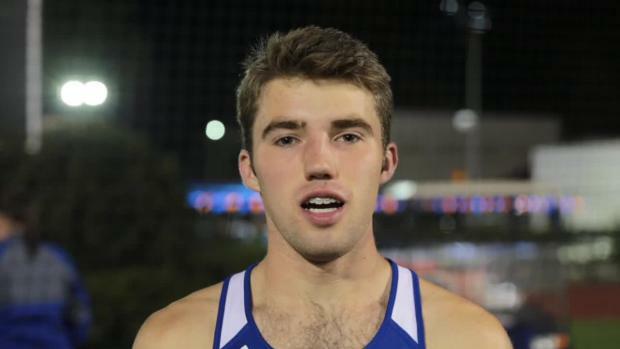 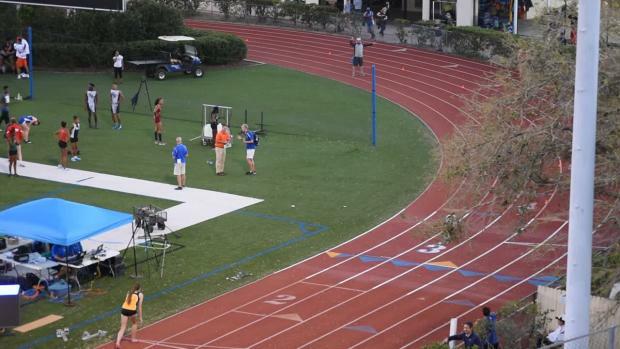 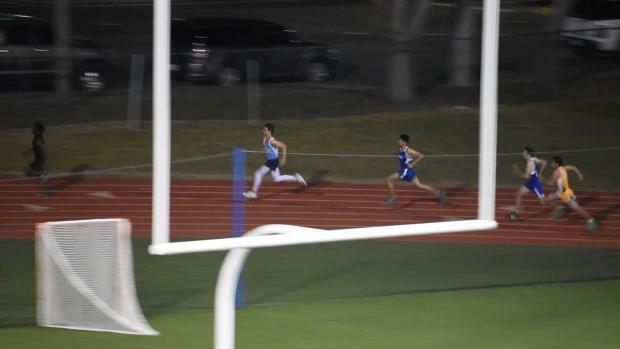 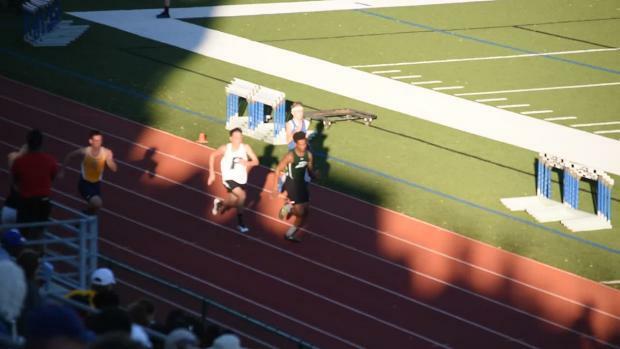 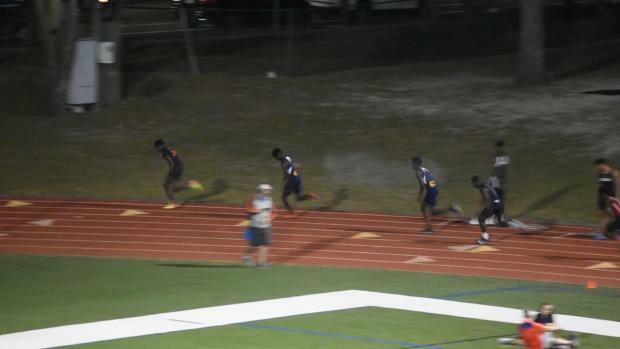 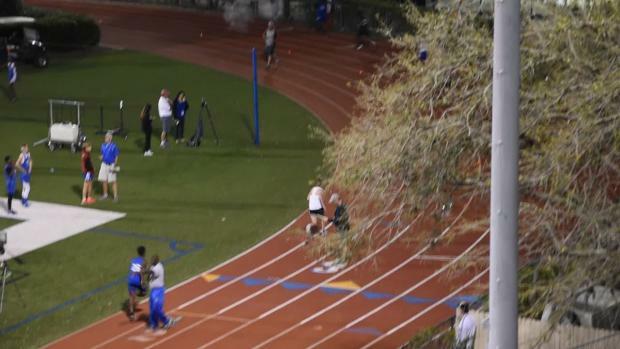 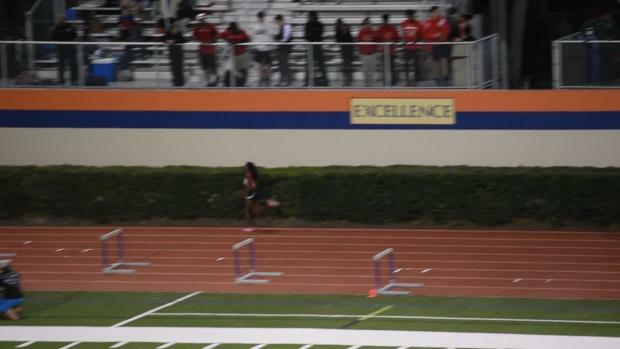 Ally Woodard recaps all of the action from the 2018 Bolles Bulldog Classic. 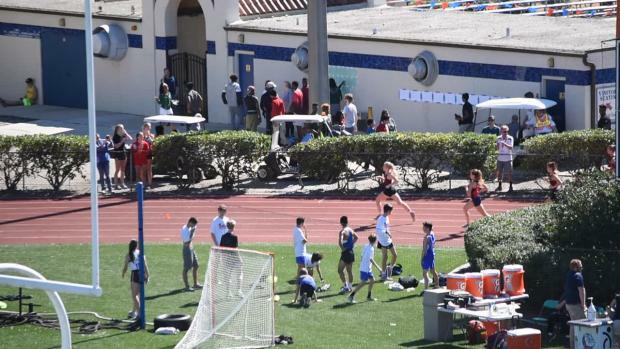 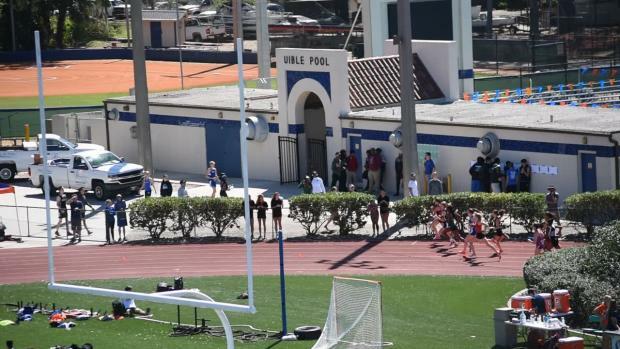 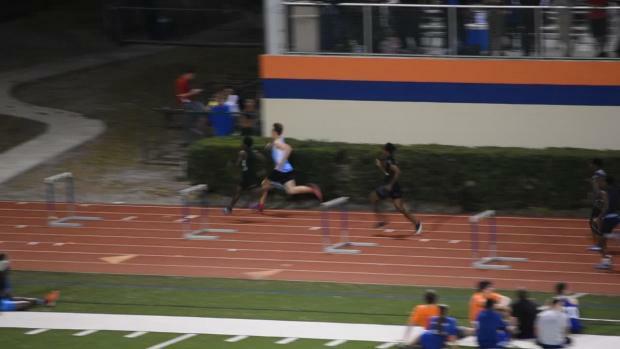 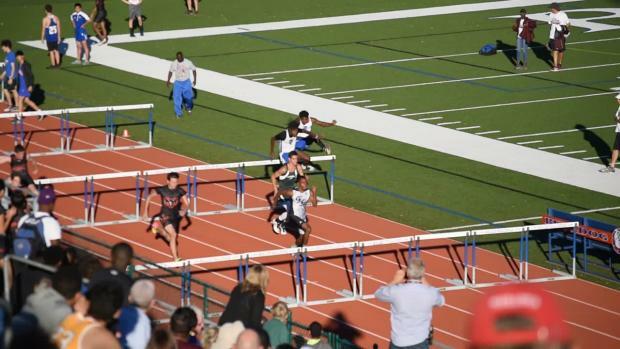 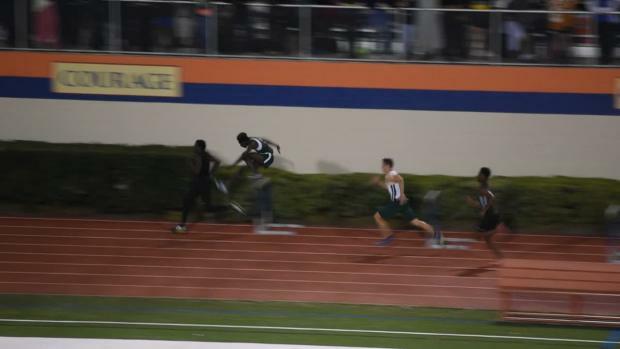 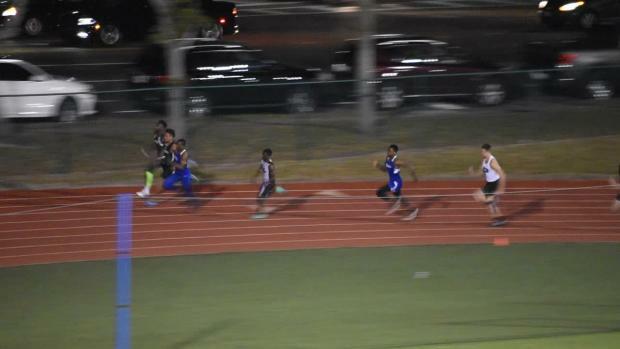 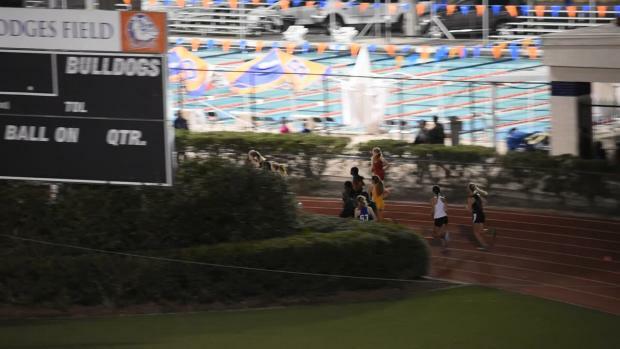 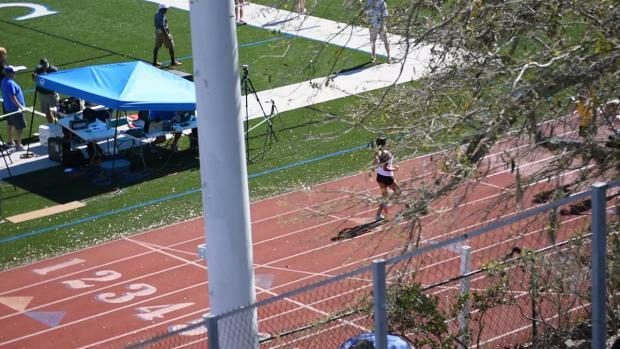 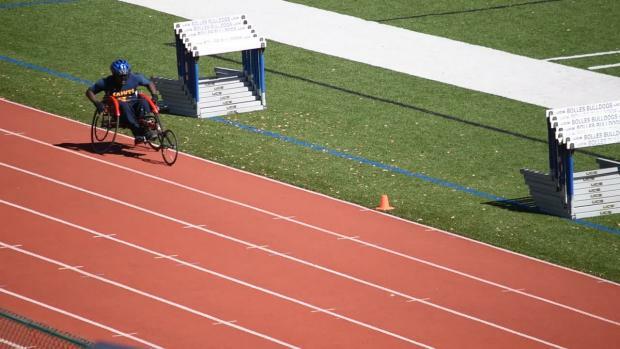 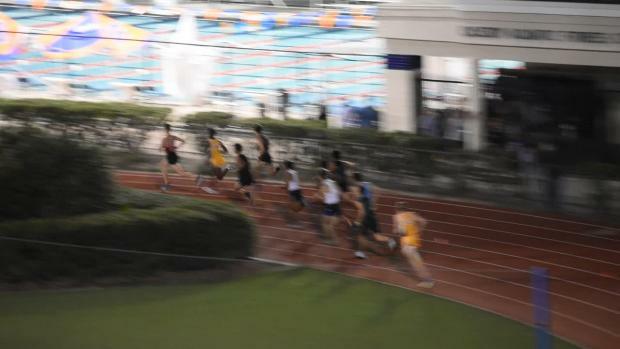 Cedric Gillette was on-site at the Bolles Bulldog Classic and snapped over 650 photos of all the action.